Today, I’m going to be reviewing the newest additions to Topshop Beauty. I’m going to share my thoughts on the brand new Topshop Limited Edition Mini Lip Bullet Trio with you all. 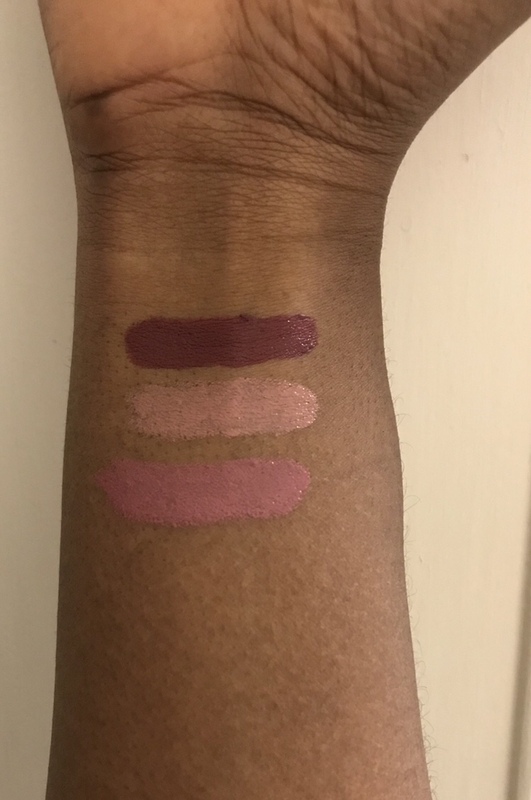 The three shades that form the trio and the lipsticks that I will be reviewing are Tale (light pink), Lovelorn (dark pink) and Lure (hot pink). Opinion: When it comes to lipsticks, I’m obsessed with pinks and reds. Those are the two colours I tend to go for. Unfortunately, I find the pink lipsticks in this trio way too light for my complexion. If I wore them again, I would definitely have to mix them with a darker lipstick and as I have said in previous posts, I don’t really make such an exception unless I’m going on a night out. I define easy on the go as colours you can wear on any day and at any time. Personally, I felled that all three shades are more ideal for evening/night time wear. Opinion: I wasn’t able to apply the lipsticks precisely but on the other hand, a little bit did go a very long way. 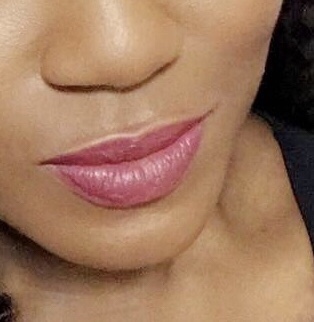 With some lipsticks, you do have to put on a lot of product before it looks like you even have anything on but I didn’t have any concerning application issues with this one. Size wise, the lipsticks are a little bit long in width compared to the usual size of a lipstick so this may take some getting used to. If I had to give the application process a mark out of 10, it would be a 7. Opinion: I think the formula of this lipstick is soft and it has moisturising properties too. 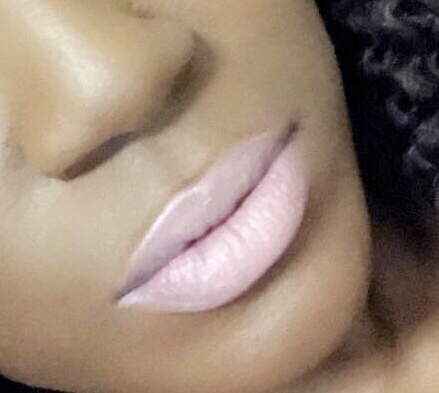 The finish was definitely soft-matte and it was really easy to blend. Opinion: The finish wasn’t 100% dewy. 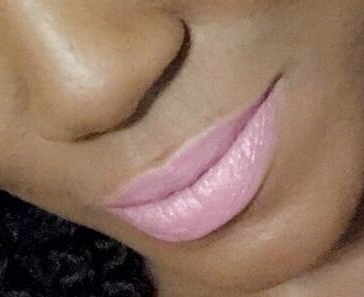 The lipsticks do have a subtle sheen though. Having oily/combination skin, I don’t like my lipsticks having too much of a dewy finish so I like that the finish isn’t too shiny. I’d definitely recommend this lipstick if you have oily/combination skin. Opinion: All of the colours are vivid. I also like that they are highly pigmented. My only issue with the colours in this lipstick trio is that they are not inclusive enough. I don’t think Topshop Beauty have actually tested this product on women with different complexions. Lure is my favourite shade because I feel that it definitely suited me best. Lovelorn and Tale would look amazing on fairer or olive complexions. 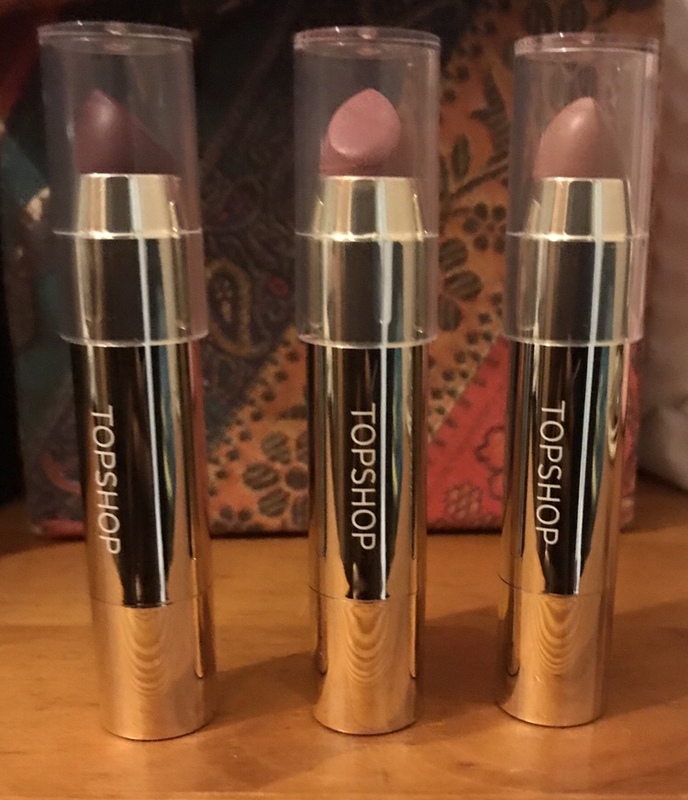 On a positive note, this is a gift kit and it is the first Lip trio that Topshop have produced so hopefully they plan to add different shades to the collection very soon. Cons: colours aren’t totally inclusive, finish not completely matte. 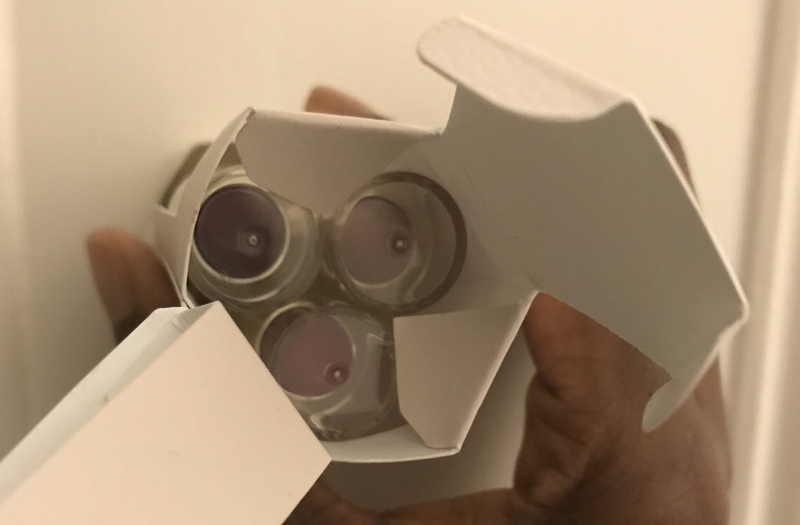 I love the packaging of this product and I love the look of the product itself, the lipsticks have a very sleek and attractive look which is a bonus. However, the colours are not as inclusive as they could be. I say this because light pinks don’t necessarily compliment a variety of complexions. If Topshop do plan to add more lipsticks to this collection, then I recommend they carry out some consumer research. Women all over the world go to Topshop and they will come across Topshop Beauty. We should live in a time where a woman can visit a department store or cosmetics shop and feel like she is being catered to. 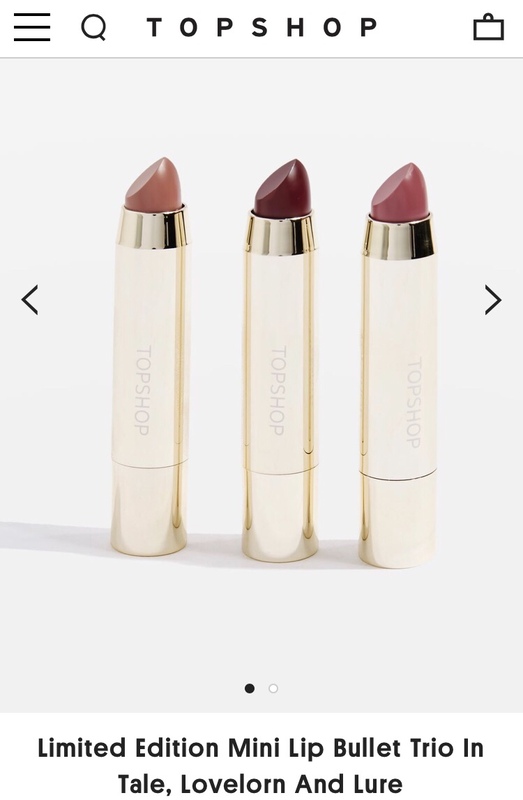 The Topshop Limited Edition Mini Lip Bullet Trio is priced at £12.50. Do feel free to leave a comment or feedback. Thank you 😊 I also like the first shade – the others in my opinion, are way too pale for a darker complexion.